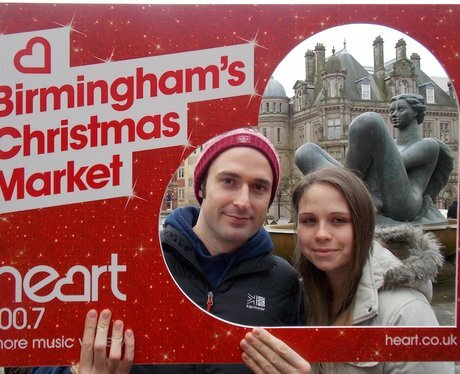 Have a look at the lovely photos the Heart Angels have taken at the Birmingham Christmas Market. Give it some Heart! Amazing photos taken by the Heart Angels at the Birmingham Christmas Market.